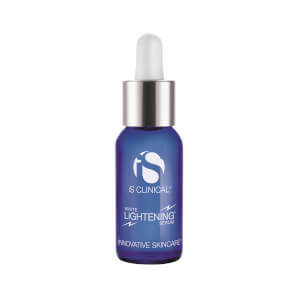 As a brand known around the world for developing innovative techniques and successful formulas for a range of skin issues, iS Clinical has built their reputation on scientific research and clinical results. 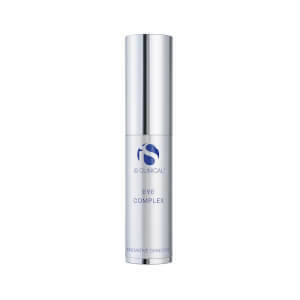 All of their products are designed to promote healthy skin function at a cellular level instead of simply masking the problems and symptoms with an improved appearance. With ingredients such as hyaluronic acid to bind moisture, glycolic acid to resurface and renew, and retinol to boost skin density, every product offered by this well-respected line has been formulated to transform skin into the picture of health. Every option in the iS Clinical collection of skin care offers potent pharmaceutical-grade botanicals combined into powerful formulas for results you can count on. 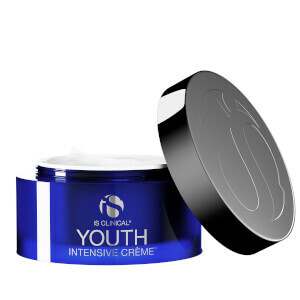 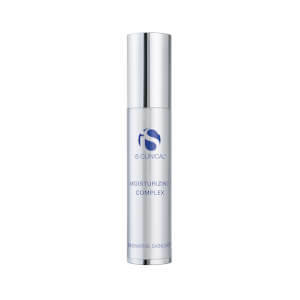 With reliable powerhouses, including L-ascorbic acid, copper tripeptide, and other powerful anti-aging agents, skin can be revitalized and replenished like never before. 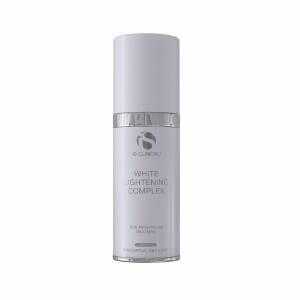 Ideal for all skin types, all of their products have been tested by dermatologists for clinically proven skin care boasting incomparable results. Whether looking for a reparative serum to reduce fine lines while evening out skin tone for a youthful complexion, a cleansing solution with the gentle power of willow bark extract and sugar cane extract for an option that heals while it cleanses, or a paraben-free tinted sunscreen offering silky coverage and protection from harmful UVA/UVB rays, this line of skin care offers impressive results for all skin types in need of a boost. 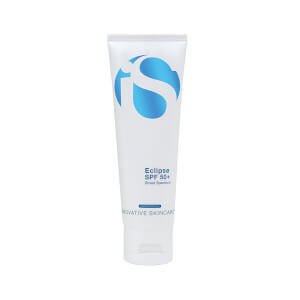 Choose from a wide selection of skin care essentials, from cleansers and moisturizers to repairing night creams, to add a luxurious and efficient skin care weapon to your arsenal of self-care. 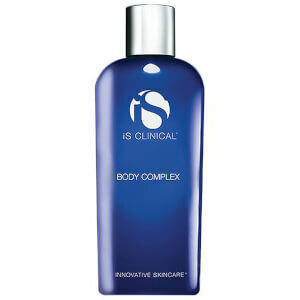 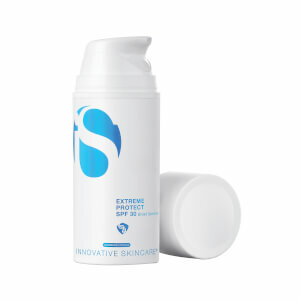 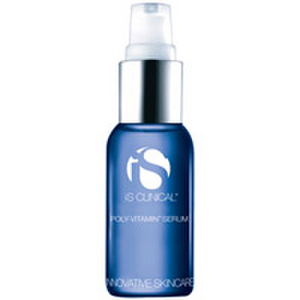 Innovative Skincare created iS Clinical to embody its namesake. 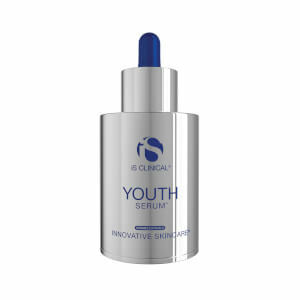 By developing and utilizing cutting edge research technology, Innovative Skincare doctors and scientists precisely created products that deliver rapid, safe and long term positive results. In addition to their commitment to understanding the way skin handles certain ingredients and conditions, they are also committed to advancing the field of skin care with new innovations and sharing them around the globe.